Our licensed mechanics perform comprehensive inspections and service diagnostics in order to make the necessary repairs to your aircraft. 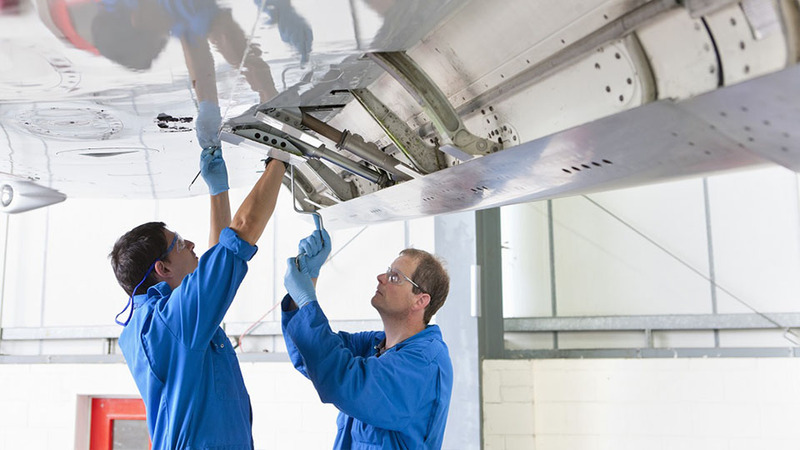 Whether you require a complete overhaul, a routine repair, a simple component modification or required inspections, we’re prepared to get your aircraft up and running in the most timely manner. Installing innovation into every aircraft. When your electronics are up and running, so is your plane. That’s why we offer a long list of avionics services to suit your needs. 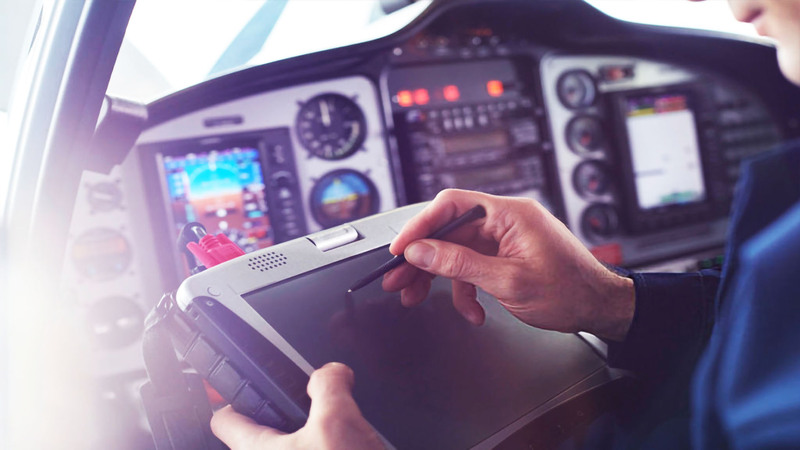 In addition to the latest technology that monitors your systems and engine, we can outfit your aircraft with everything from integrated weather radar to traffic alerting and synthetic vision – all from the top manufacturers. 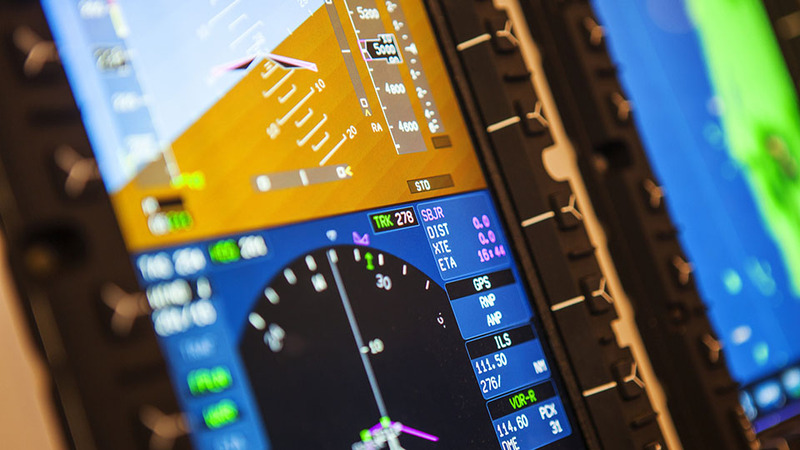 One of our most common avionics requests is to calibrate autopilot systems. In addition to calibrations, we do new autopilot installations and RVSM recurrent inspections and service work. 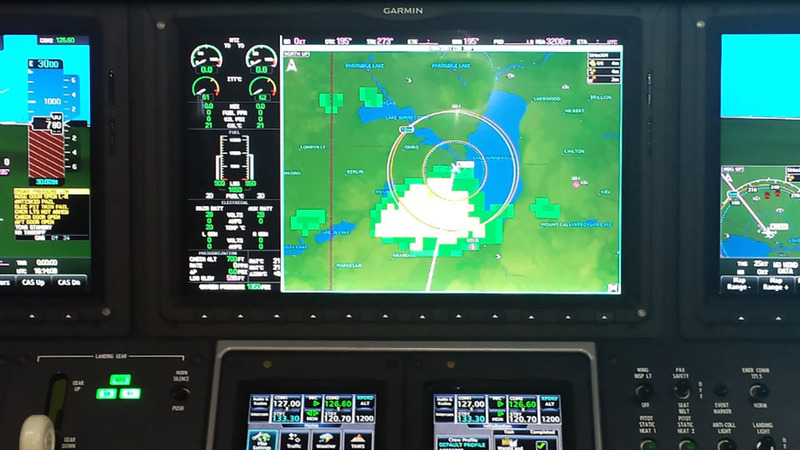 The FAA deadline for equipping aircraft with Automatic Dependent Surveillance-Broadcast (ADS-B) is fast approaching – January 1, 2020. Schedule before the last minute rush. Every aircraft to be used for Instrument Flight Rules (IFR) flight must undergo this inspection to ensure accuracy and compliance with standards every 24 calendar months. Call for your inspection today. Working diligently so your plane works perfectly. More time on the ground means less time in the air. We employ eight fulltime mechanics performing work on Cessna Citation series 500 through Citation X aircraft, Beechcraft King Air aircraft, Beech jets and Hawker 800 /800XPs. We perform regular preventive services on every electrical and mechanical component. We have structural mechanics, interiors specialists, and six A and P certified mechanics with two having factory training in the Citation X model. 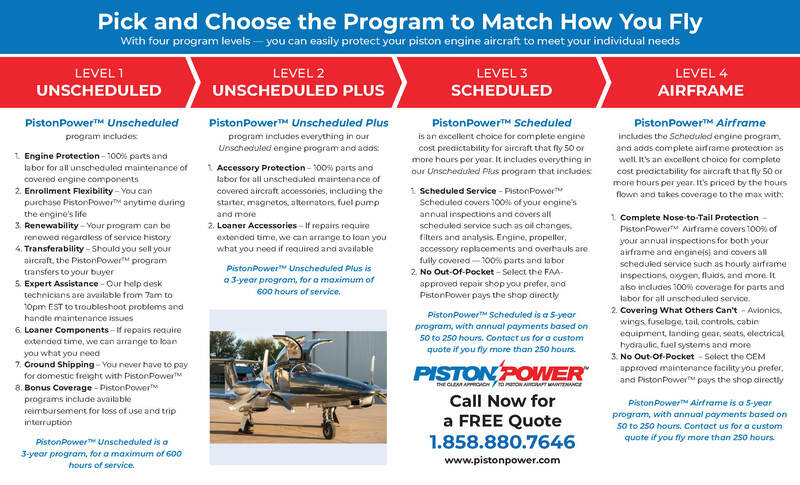 See our full list of FAA approved Maintenance Capabilities. 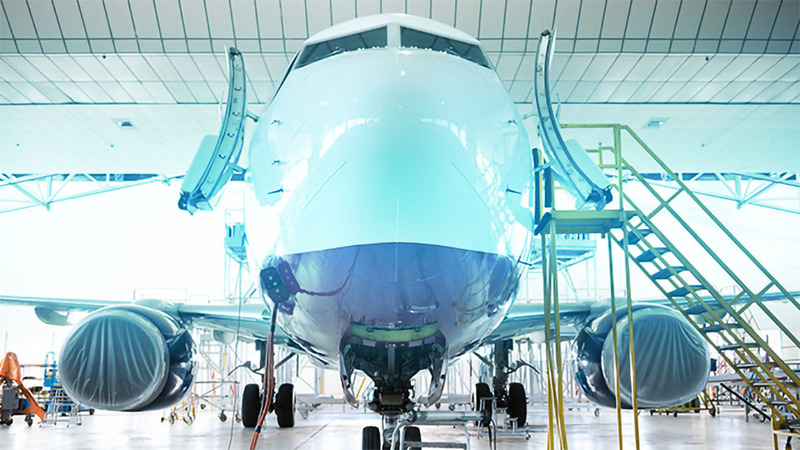 We are the exclusive line maintenance service provider for all 16 major airlines flying into Birmingham Shuttlesworth Airport and have 14 mechanics dedicated just to airline maintenance. The interior of your plane is what you see most often, so it must be up-to-date. 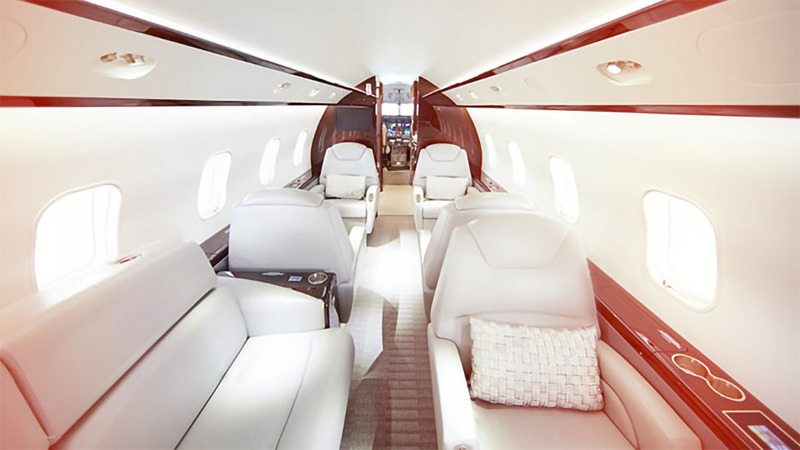 We have extensive experience in retrofitting, updating and completely redoing aircraft interiors. As part of our periodic inspections for general wear and tear, we perform fuel and hydraulic system troubleshooting with component cleanings, repairing and replacement. 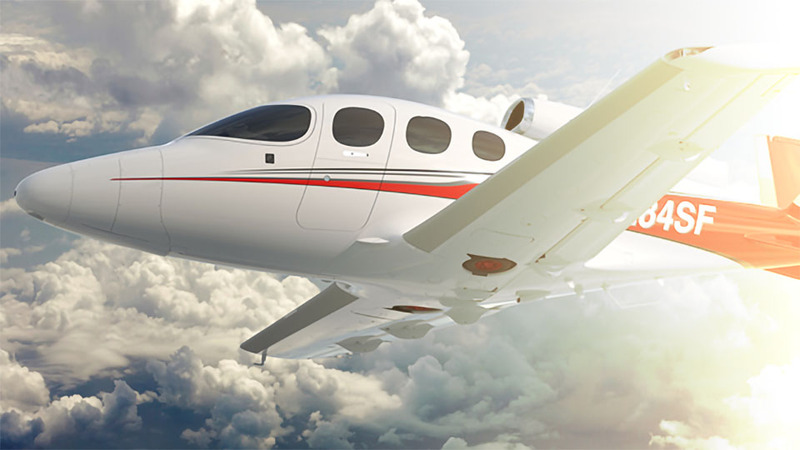 Cirrus strives to connect more people with aviation through their diverse line of aircraft. 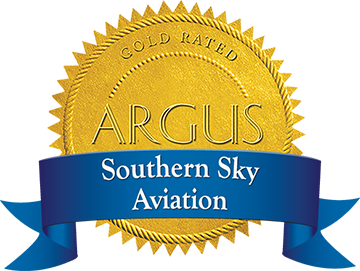 We are proud to be Birmingham’s only Cirrus Authorized Service Center. 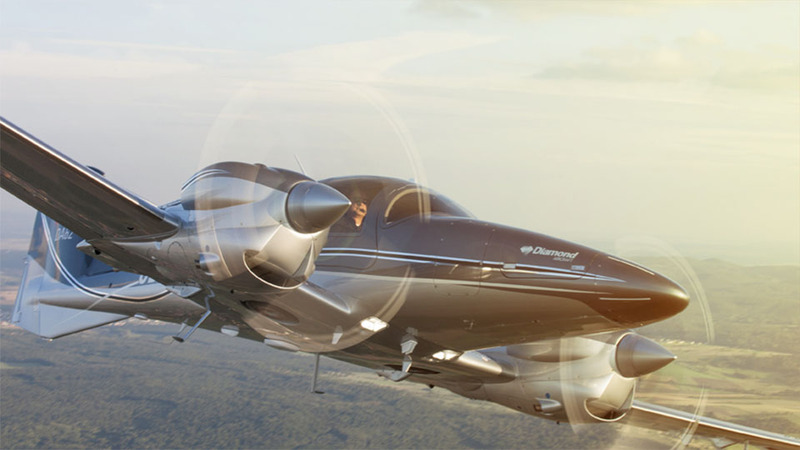 Diamond Aircraft has revolutionized general aviation with their innovative line of planes. 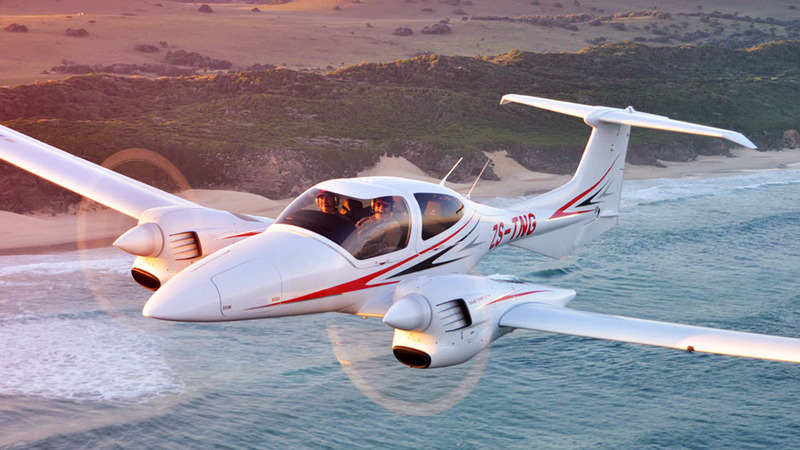 We are proud to be one of the mid-South’s only Diamond Aircraft Authorized Sales and Service Center. We are an Austro diesel engine Authorized Service Center as well as a Continental Technify diesel engine service center. We also work on Cessna, Piper, Mooney, and Beechcraft aircraft and perform annual inspections on all of these models.